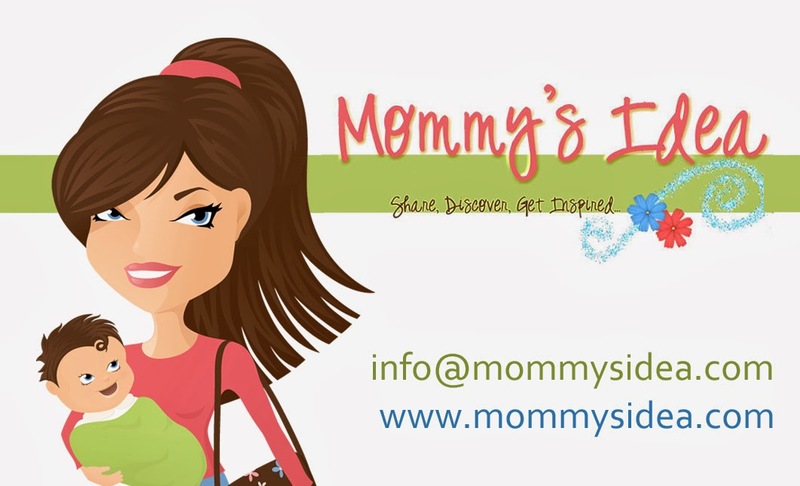 Mommy's Idea: Win a Starry Night Humidifier! Win a Starry Night Humidifier! This is one of my favorite new products! My son was so excited to try this out and he now runs up to bed to “watch the stars.” It projects stars on the ceiling and they change color too! You can also add a menthol stick inside which fills up the room to help with congestion. I have already recommended it to friends. A friend was going to use hers in her newborn’s room, but her daughter loved it so much that she’ll be using it instead. :) We’re giving away two to our Mommy’s Idea readers! Contest ends at 11:59 PM EST on Tuesday, December 14, 2010. I would watch the stars with my grand daughter but I think my 9 year old grand son would slip in to see the stars too. its so cold here, we had to turn the heat up a little..and then it gets too dry. we needed a humidifier real bad..and this is perfect! I would watch with my toddlers. They are picking up on words and D loves to look at the sky. He gets so excited and says "SKY" "birds"
I'd watch the stars with my grandkids or even with grandpa! my granddaughter would watch the stars. I would watch them with my son. I would watch the stars with both my daughters! I am a follower and subscriber! I would watch the stars with my daughter. She is scared of the dark and this would be perfect! I would love to watch the stars with my daughter she would love it! My son would watch the stars. Thanks for the chance. I would "watch the stars" with my son (he's now 5 months) in his rocket-themed bedroom and teach him of the Creator of the stars. I'd "watch the stars" with both of my kids!! I subscribe to the feed via My Yahoo. If I won, I'd watch the stars with my daughter! Blog follower via Google Friend Connect #2. Win a $50 Gift Card to CSN Stores! Win a Dreamy Eyes™ Plush Animal! Win a Cradle Rock Lullaby CD! Win a 3 Month Premium Membership to Zoodles.com! Win a Shed 5 Fast Fitness DVD from Lindsay Brin! Win a Watch from Orient Watch USA!